As you are starting a new course menu at the beginning of this new academic year, new hobbies and/or even a new job, let the colours of your holiday shine through! It’s gonna be a long winter in Poland, so I’ve heard, so you are going to need as much sun as you can possibly get. My winter will hopefully turn out quite sunny, and I’ll be happy to send through to you warm light beams all the way from Asia (the continent, not the short for ‘Joanna’). 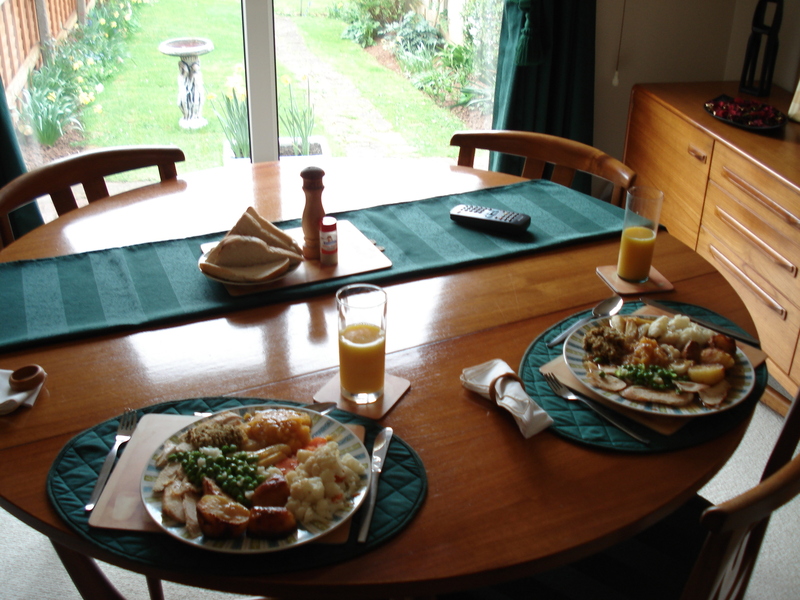 By the way, what colours would your holiday translate into? 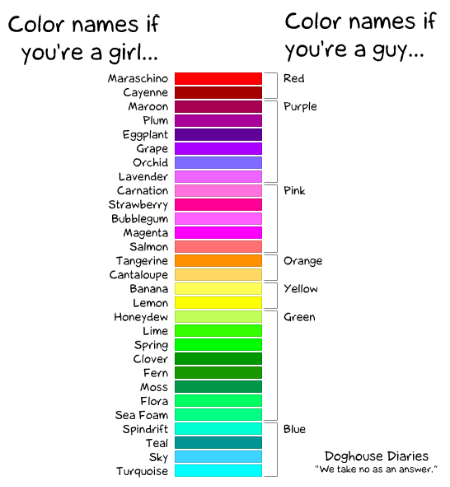 In case you’re missing some colour names in your specialised colour vocabulary, take a look at the picture below, taken from the doghousediaries, and adapted by xkcd, both of these highly recommended and fun-guaranteed sites for lovers of comics. My friend’s project brings to mind Jules Verne’s Around the World in Eighty Days and other similar, modern-day Discoveryland adventures. As you can imagine, it’s not easy to visit each and every one of the EU’s 27 countries in two months. You’re likely to get juuust a little tired by the middle of your trip and change your status to “What is the cure for a month of overwalking? Buying a segway? Unicycle? New spacehopper maybe?” – like Lari did. Most of us store memories visually through photos or vids one click away, through anything, in other words, that takes as little time as possible. Apart from taking photos like a true professional, my Finnish friend likes to doodle. I’m not sure how fast he is at this. I imagine it’s the original idea that sets the hand in motion. And then, by the end of the 60 days, there they are: 27 doodles starting with The Portuguese and ending with The Swedes. Lari’s personal favourite is The Germans. Mine, The English. Aunt Mary is a few tea bags shy of a full pot and uncle Jack is a few sandwiches short of a picnic. What kind of family is this? Filed under: 1►TO DO, ■ Comics & Doodles, ■ Ha, ha, ha!